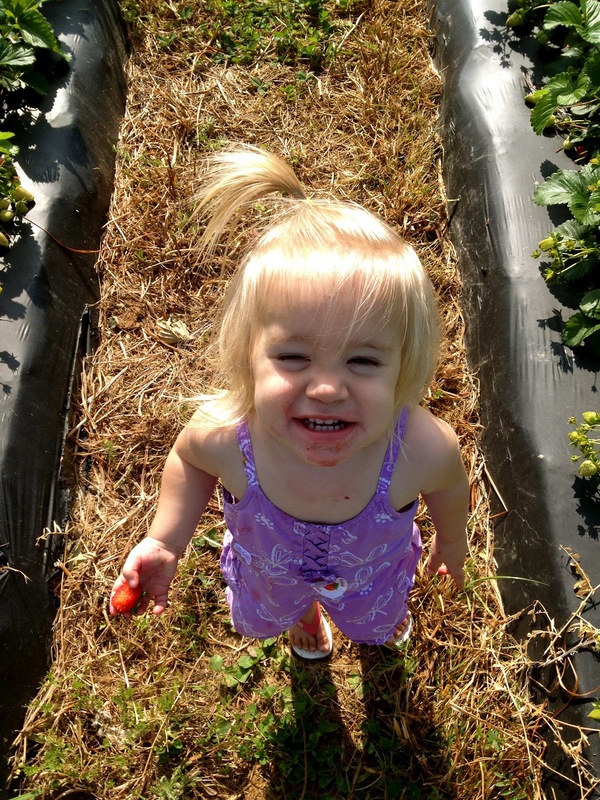 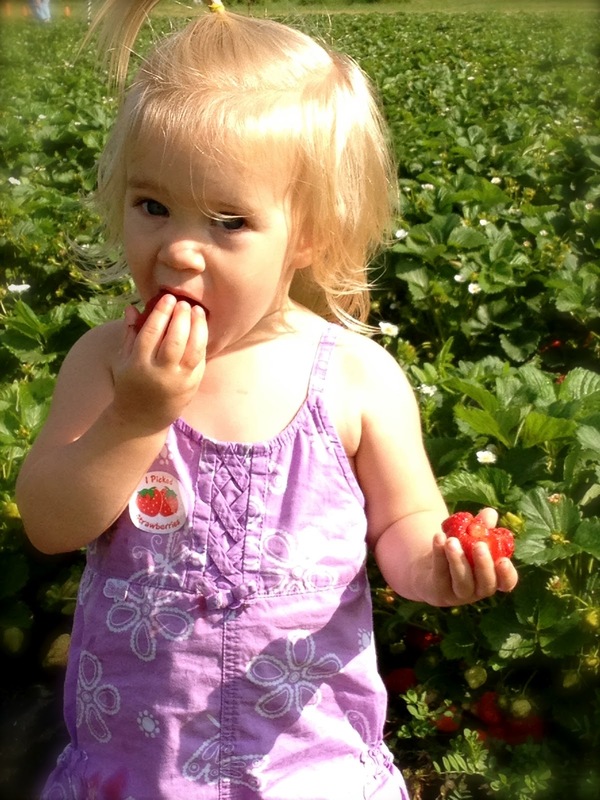 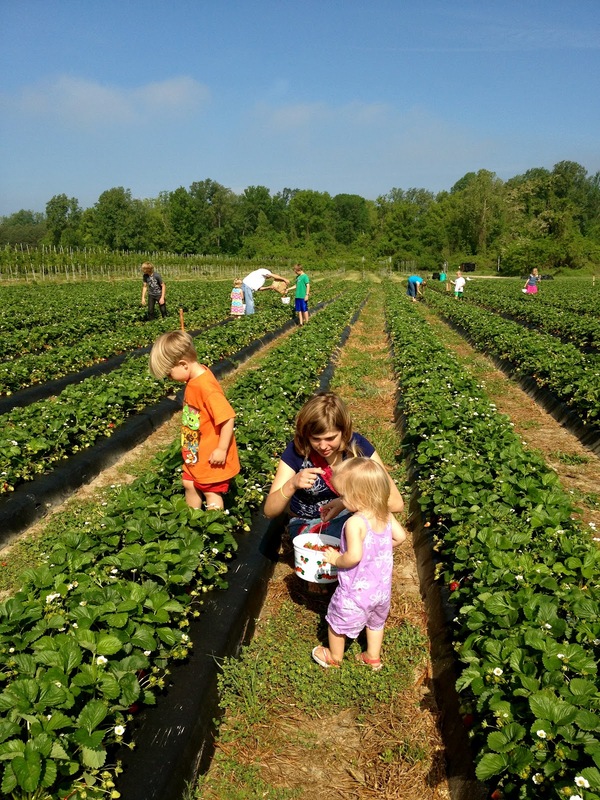 Cattails, Rabbit Trails, and Thistlefish: Strawberries! 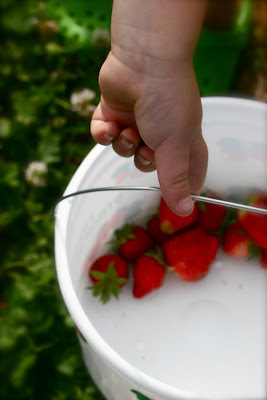 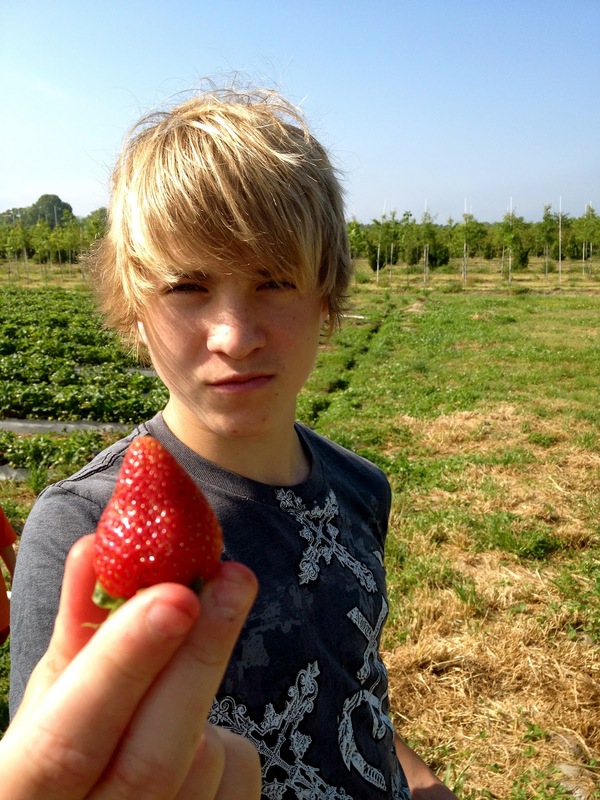 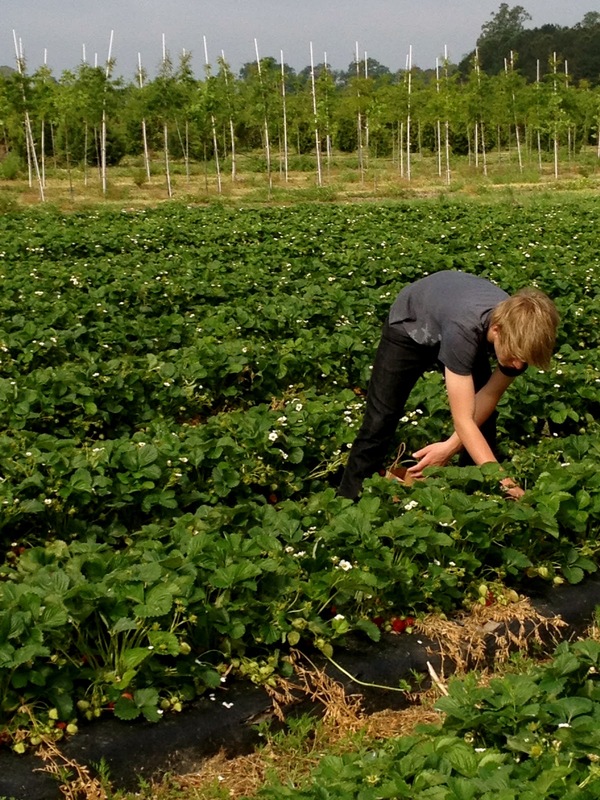 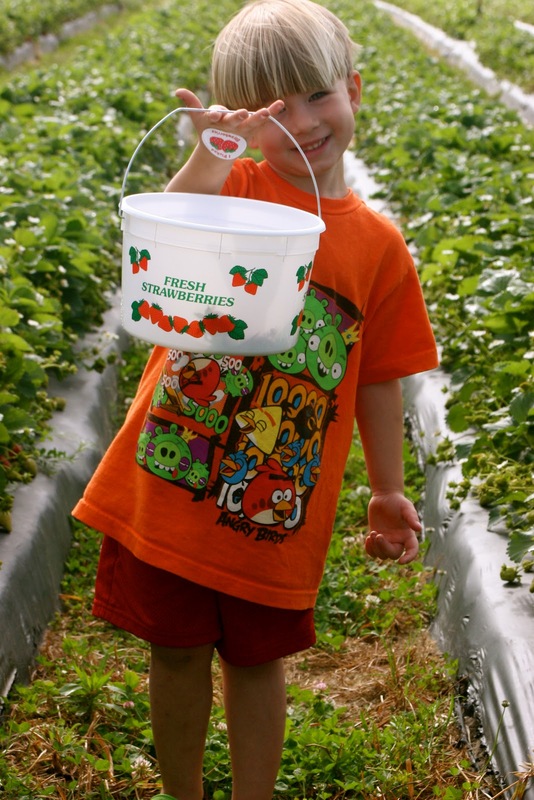 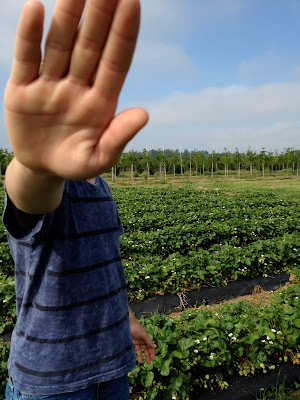 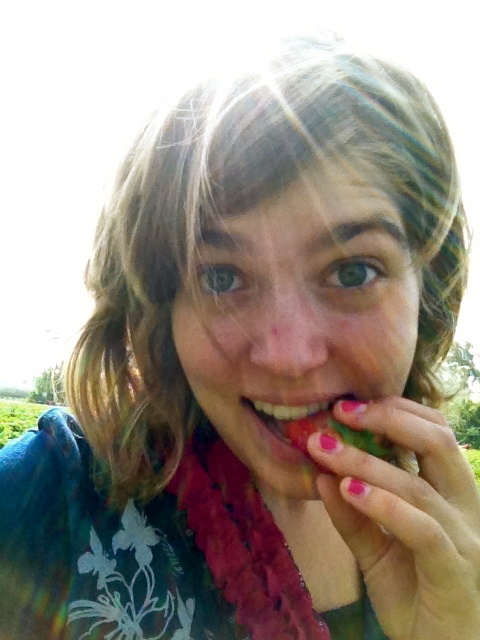 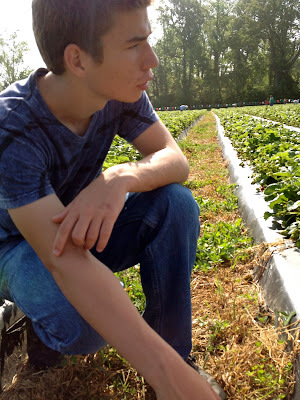 This past Saturday, and fan and I went strawberry picking at a local field. 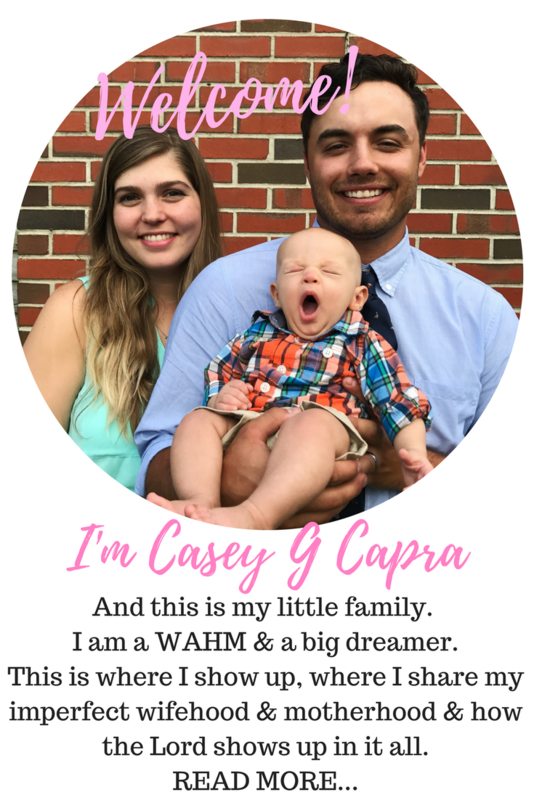 We try to do it every year around Mother's Day, but the season was so early this year, we decided to embrace the open Saturday morning and make it a family outing.